Cette unité a été construite en 2005. Tout a été pensé pour rendre un vacancier très satisfait. 741 Brighton Ct a une unité sœur 739 Brighton Court, également une unité de luxe 3 chambres 3 salles de bain. Ils sont situés à South Mission Beach, 7 maisons de retour de la Sand / Boardwalk. South Mission est la partie la plus calme de Mission Beach. C'est à 60 secondes à pied de l'océan ou de la baie. Wonderful location and the kitchen had everything we needed for great breakfasts and dinner for our whole family. Nice rental for a group of people, parking is an issue. Nice 2 story layout, little annoying that there was an additional cleaning charge if you used the kitchen on the third floor. Parking was tough as we had 3 vehicles, garage is tight to get into and we could only fit 1 vehicle. Street parking was always full and depending on the day of the week, you would have to move your car by 8AM or get ticked due to street sweepers (we got a ticket). It is a great location with a short walk to the beach, we would stay there again in the future. Had a great time. Parking was tough with 2 minivans. House was accommodating and the location was great. This house is in a good location and the space in the house is good. Could definitely use some TLC. Bedding is old and a lot of the bedding has tears. Inqdequate bedding and towels. The two queen sized beds and single beds are very hard. You should also be aware that this is a noisy street as well as a flight path. Flights take off starting at 6:30 am. On a positive note the rental is very family friendly and comes with lots of bikes, beach toys and boogie boards. My only regret was that I didn't have the time to stay longer. The condo was spacious and had everything we could possibly need for our stay. We spent a wonderful week here! 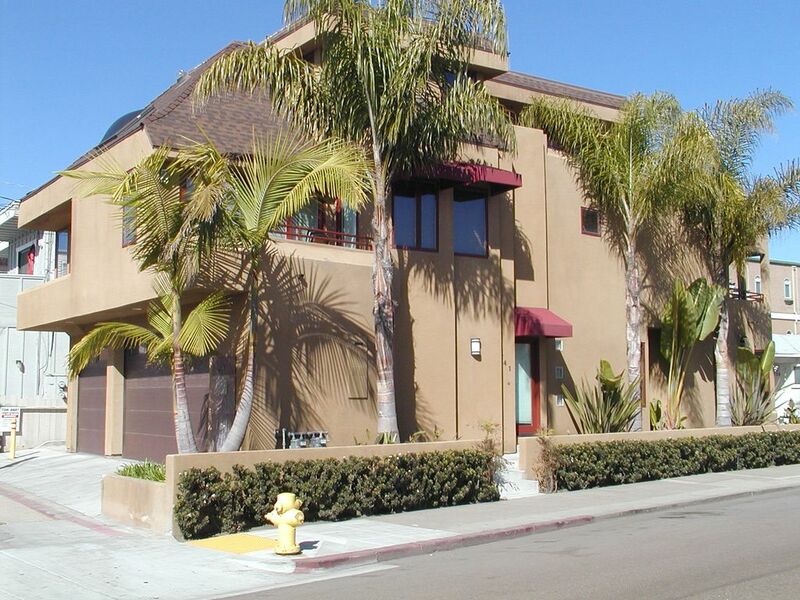 The location was perfect for us, plenty to do in the neighborhood and easy access to so many other attractions. It was great having a large garage so we never had to look for a parking spot. Would definitely return!